Tyler S. Lopez joined Hanna Brophy’s Oakland office as an associate attorney in November 2013. He represents self-insured private employers, government entities, and insurance carriers in all aspects of workers’ compensation defense. Tyler earned his Bachelor of Science degree from the University of California, San Diego and his Juris Doctor from the University of San Diego School of Law. 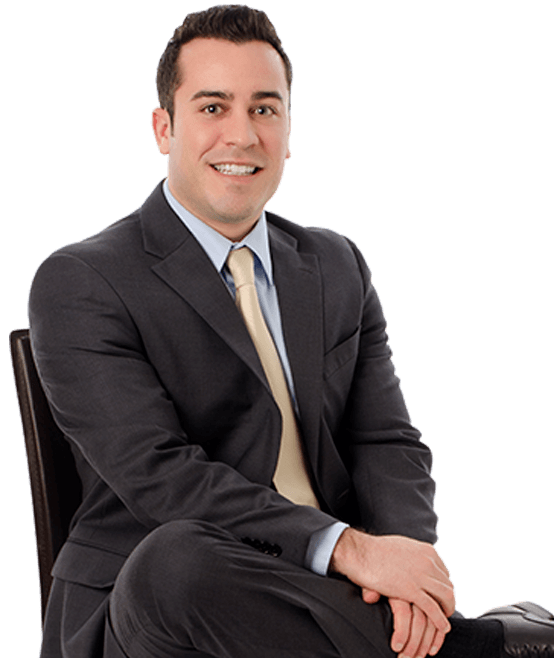 Prior to joining Hanna Brophy, Tyler gained experience at civil litigation and workers’ compensation law firms throughout San Diego.